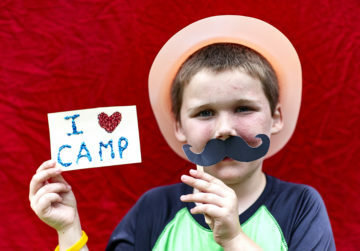 A free, non-traditional camp fair featuring over 25 local day camps, sleep away, special needs and Jewish camps . Each camp will have a booth and an activity for the kids to enjoy–from making chocolate truffles to yoga instruction to an inflatable Gaga pit. Beginning at 2:30, while the kids are still having ice cream and enjoying the activities, parents are invited to attend a panel discussion featuring experts who will discuss topics such as: When to Make the Jump From Day Camp to Overnight Camp, Preparing One’s Child for Camp, The Power and Impact of Camping, and How Can My Child With Special Needs Be Successful at Camp?